The book of Revelation focuses on the future and can produce two reactions among Christians – some cannot get into it and others cannot get out of it! We need a more balanced view of its significance. As a history book the Bible is unique, telling us about the future as well as the past. To be obsessed with either is to evade life’s challenges. Both perspectives are needed to live ‘over the circumstances’ of the present. The book of Revelation focuses on the future and can produce two reactions among Christians – some cannot get into it and others cannot get out of it! We need a more balanced view of its significance. After all, it’s the only book in the whole Bible to which God has attached a special blessing and an awful curse. It was written for ordinary people under extraordinary pressure. Suffering is the key to understanding. It is a manual for martyrdom. As history draws to a close, all Christians need its message of warning and encouragement. I was Impressed with the letters to the seven churches in the first part of Revelation, 1/3 of his book covers it. But then he goes through the rest of Revelation at a gallop, just skimming over large parts. While what he says is generally true, it leaves you wanting more. A lot more. 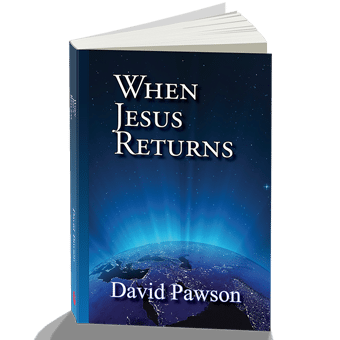 His When Jesus Returns was much better. Not new to Pawson’s sermons/books, this is really good. Clear, written in simple every day language. He gets straight to the point and does not waste time writing lengthy anecdotes (common problem found in many christian books), or come up with his own theories and examples. 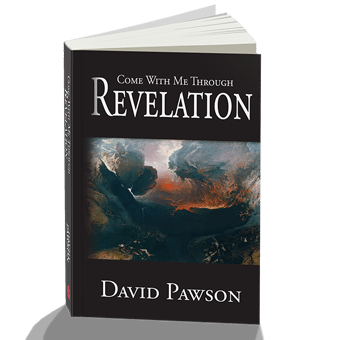 This book gives a clear background of how revelations was written, the different theories people have come up with, and David offers his own take, which is backed up biblically with scriptures and careful examination. David Pawson gives historical information about how the 1st Century Christians would understand what John was writing about, that along with his avoidance of interpretation or theology of what it all means gave me the best perspective on Revelation I have had to date. It’s an easy read, easy to understand, and a useful tool if you are doing a Bible Study on the Book of Revelation. 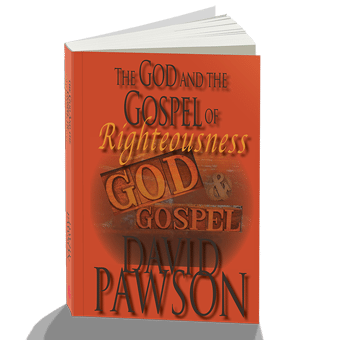 David Pawson breaks open a difficult book and explain bit by bit in a very rational and historically and biblically solid manner. He is honest about what he does know, briefly shares other viewpoints too and does not limit the discussion to only his point of view. This book is an excellent read from a humble and well studied biblical teacher and helped me a lot to make sense of Revelations in general. 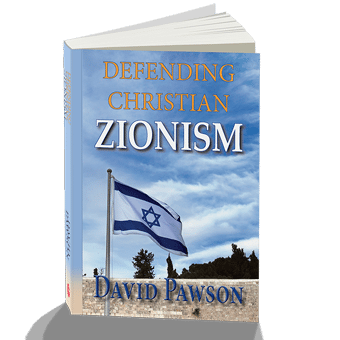 David Pawson has done a tremendous job writing this book. Though you can see that he favors certain beliefs concerning the book of Revelation, he does a good job of finding the slice of truth in the many other ways of interpretation. It has a bit of humor, great history and tons of research that have all gone into writing this book.David also has a way of taking the many stones that Christians hurl at other Christians and other Churches and turning them into stones that we can cast at ourselves. Wonderful book and well worth your read.